Parks Canada officials are asking Lake Louise visitors to take precautionary measures following recent grizzly bear activity. 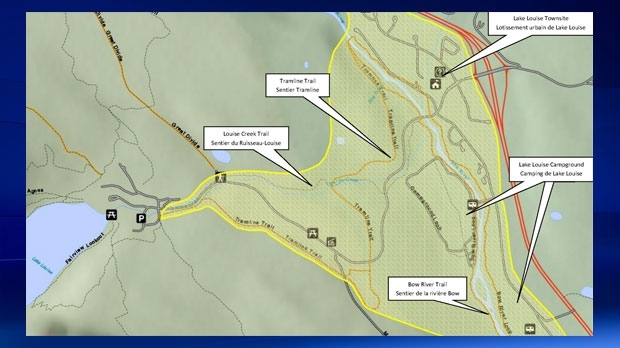 Parks Canada says travellers in the area should carry, and be well versed in how to operate, bear spray. For more information on the warning, which went into effect on Tuesday morning, visit Banff National Park of Canada.